Hey Cluj Napoca! As the magician Ricardo Villalobos Said: You hear the music, and you start to think about your childhood, you start to think about your problems. You feel something, incredible things. 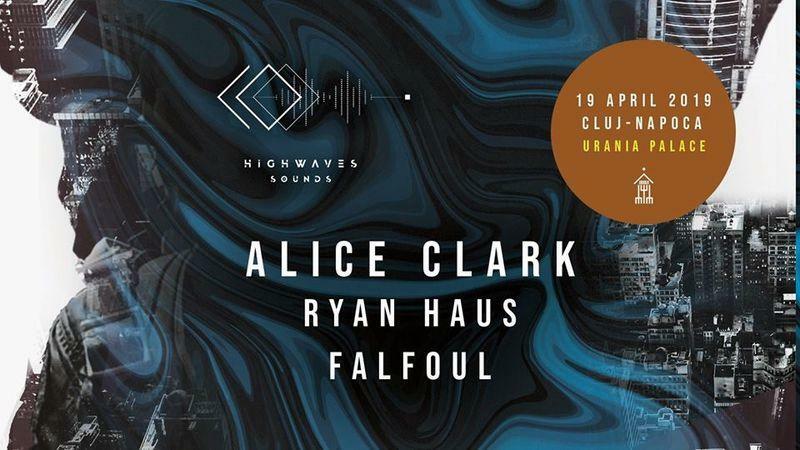 Inca nu a fost adaugat continut media la evenimentul: CJ Highwaves Spring Sounds | Alice Clark, Ibiza.